The governing bodies of the United Kingdom are hard at work concerning road and traffic safety, mainly in urban areas. The modern way of thinking is starting to shift towards seeing the roads as public spaces for anyone rather than just the minority of car drivers. 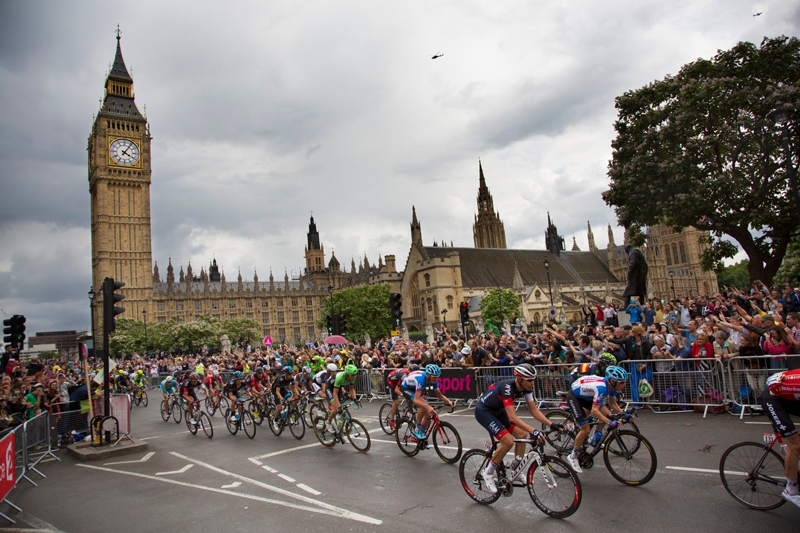 The UK’s Department for Transport have embarked on a complex journey to protect and encourage vulnerable road users, be it cyclists, pedestrians or horse riders, while improving air quality, encouraging healthy exercise, and even reducing obesity. Cooperation on the road and mutual respect is the key, but no matter who makes the mistake or overlooks the danger, the cyclist or the pedestrian are always the ones to sustain a major harm in a collision with a vehicle. This October, the UK Department for Transport (DfT) issued a review of the ‘Highway Code’, a set of measures for the coexistence of all road users, this time with an added concern towards cyclists. Besides other things, the motorists could learn how to get out of their vehicle without ‘dooring’ a passing rider, for example by using the ‘Dutch Reach’, which is a method of opening car doors by turning your body and using the hand further from the handle, which forces drivers or passengers to look behind them for passing cyclists. Another burning problem the Code addresses is close passing. West Midlands Police, UK pioneers of the close pass initiative, found out that many drivers did their licence decades ago and were never taught how to safely overtake cyclists and even often fail to notice them completely after passing literal centimetres from their handlebars. And these near-miss situations are putting many people off bikes. Joe Irvin, the chief executive of Living Streets, a UK urban initiative, said: “People walking and cycling do not cause road danger, congestion or toxic air levels, and yet they’re the ones who too often pay the price on our roads. Last year there was a 5 % rise in pedestrian fatalities. This cannot continue.” While cycling activists and promoters of cycling and walking as a serious form of mass transport generally welcome the review, all agree that it’s a merely a step in the right direction on a long-winded adventure. The ultimate solution should be a structural one – investing in cycling infrastructure and urban planning strategy and actively discouraging speeding, which can’t, obviously, happen overnight but a new idea recently emerged, bringing advantages to both motorists and cyclists and/or pedestrians. UK transport minister Jesse Norman unveiled a plan or, more specifically, a two-year scheme that could ensure motorists cheaper insurance if they go through cycle training, while also making it easier for people to submit video clips to the police showing endangering driving behaviour. 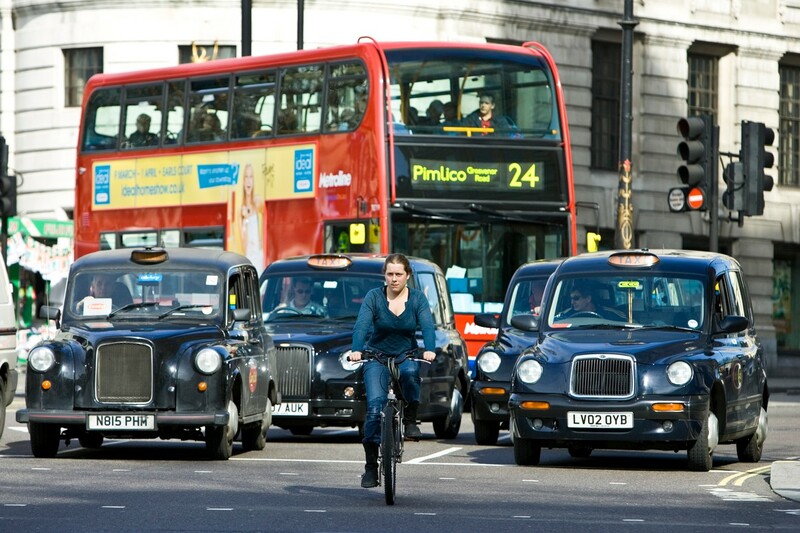 Following up on the abovementioned DfT efforts, the plan looks into the possibility to cooperate with insurance companies to offer insurance discounts to drivers or motorbike riders who pass the national cycle training system, Bikeability, in order to make them more aware of vulnerable road users. The scheme also suggests appointing a new “walking and cycling champion”, encourages councils to spend 15 % of their transport budget on active travel, and gives them extended power to tackle parking on cycle lanes. The plan was broadly welcomed by a coalition of UK pedestrian and cycling groups but some of them were, however, disappointed that it didn’t include more emphasis on lower vehicle speed, it being the major culprit in accidents concerning people on foot or bike. But, you know, baby steps.